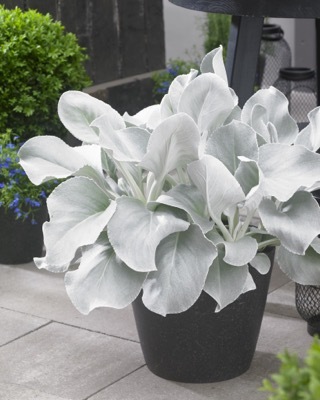 A striking new Senecio with the beautiful name “Angel Wings”. 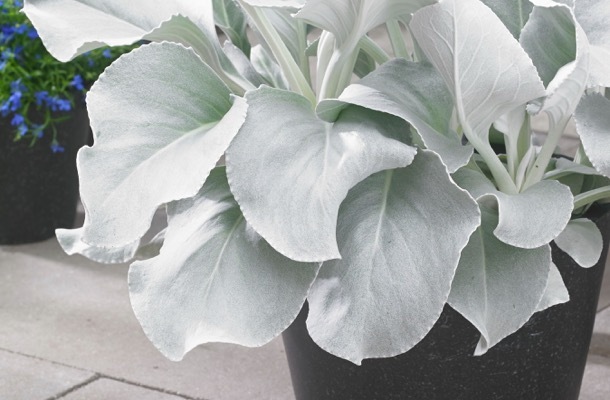 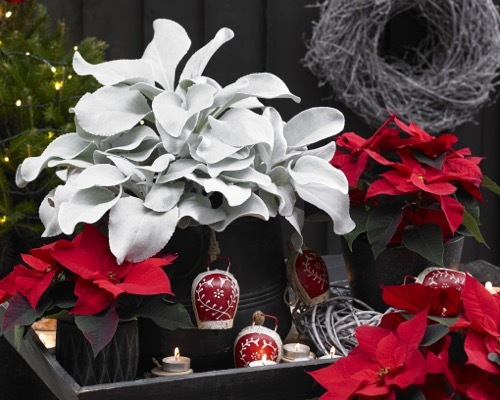 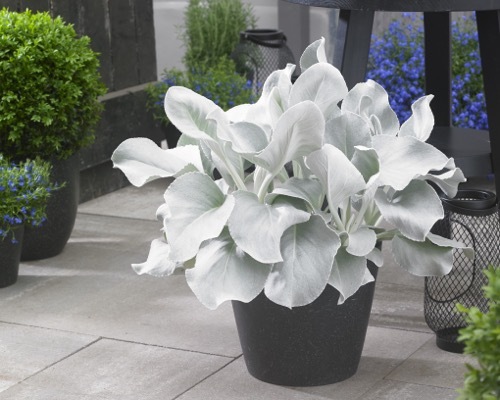 Angel Wings has silky, silvery white foliage and is a perfect plant for indoors as well as outdoors. 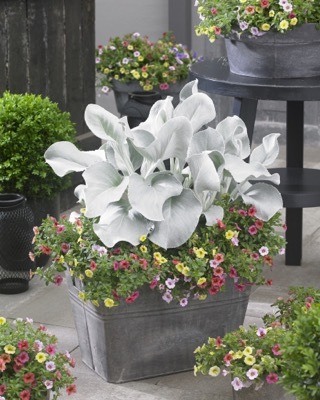 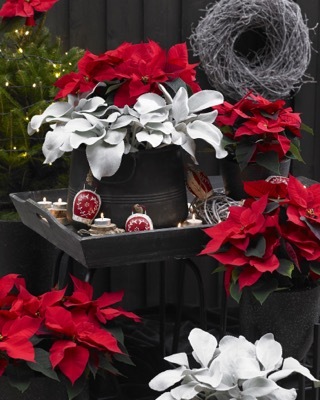 Beautiful to use for mixed containers or as a solitary on patio or balcony. 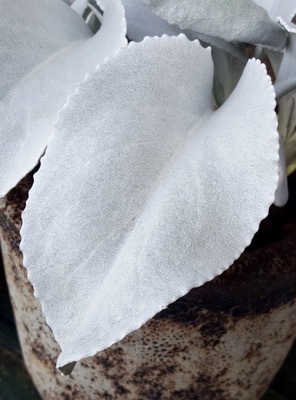 The habit is medium and Angel Wings grows to 10-12” tall and 10” wide. 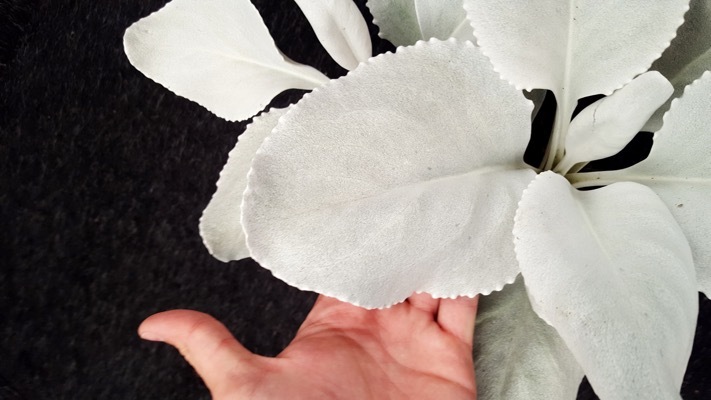 Plant Angel Wings in the sun in an acidic, neutral or alkaline soil. 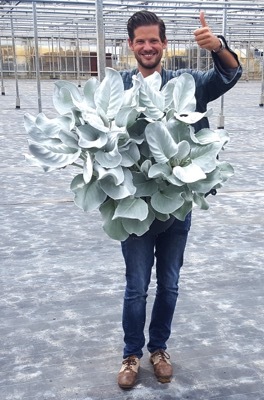 This fast growing Senecio is drought and salt tolerant.